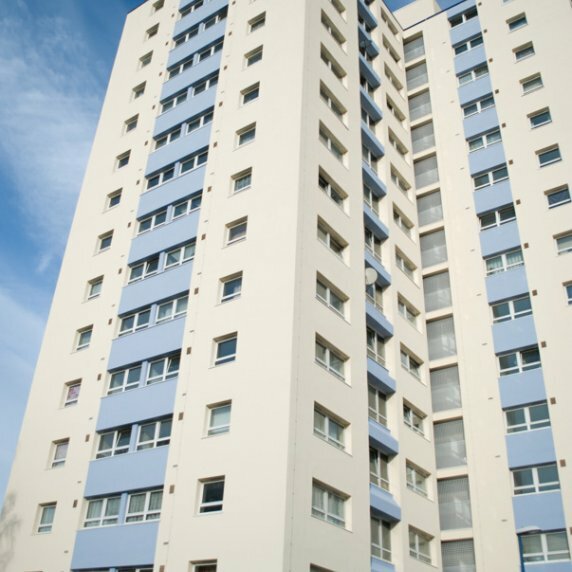 The UK Government is committed to reducing energy consumption and a major initiative has been to improve the thermal efficiency of buildings. 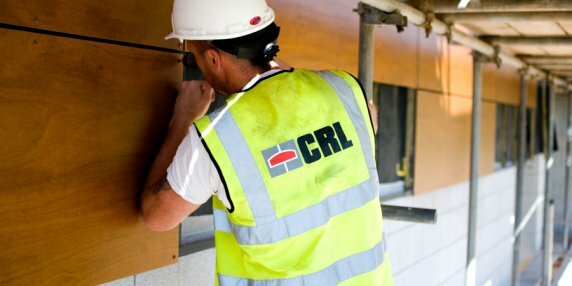 In 2005 we established a new division, CRL Facades, to design and install thermally efficient facades on existing buildings and for new construction. 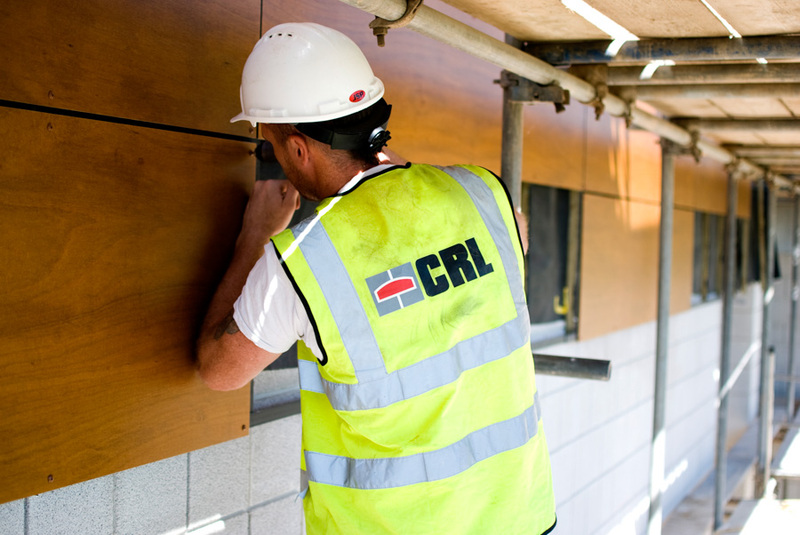 CRL Facades are approved contractors for a range of leading material suppliers in the UK. 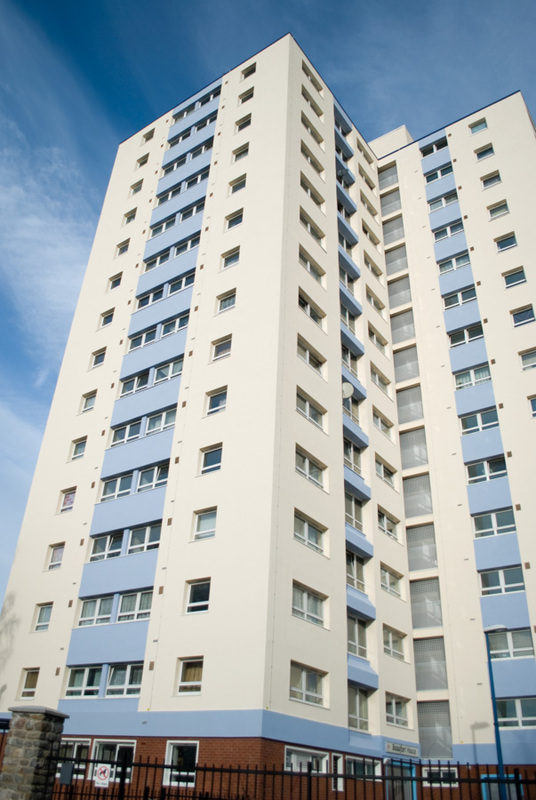 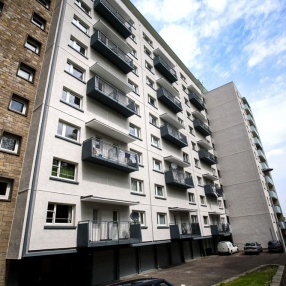 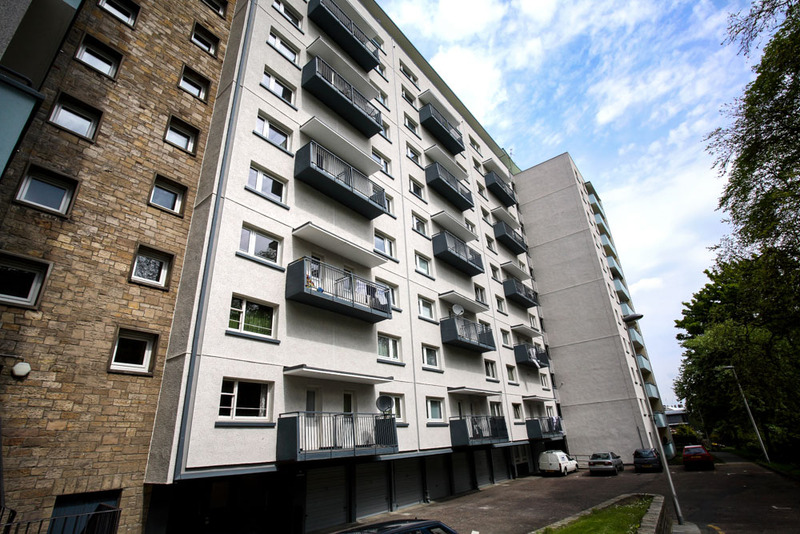 Our external wall insulation systems are generally through coloured render finishes which is a standard for the industry. 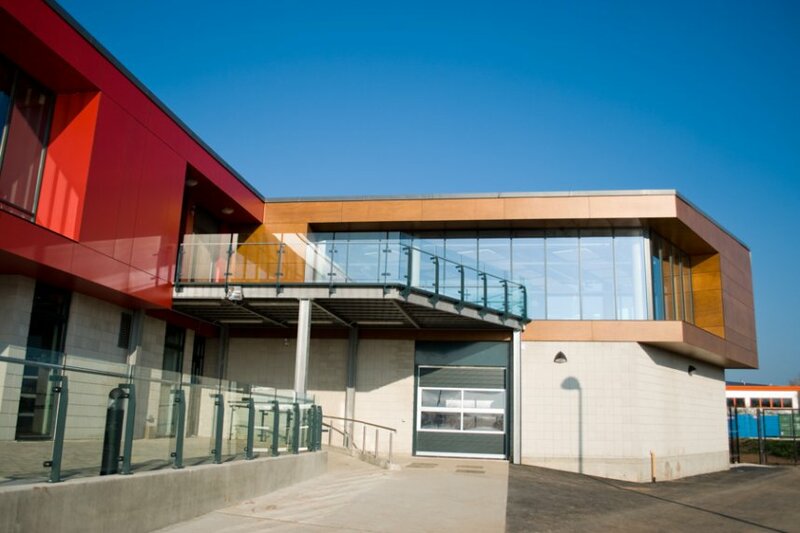 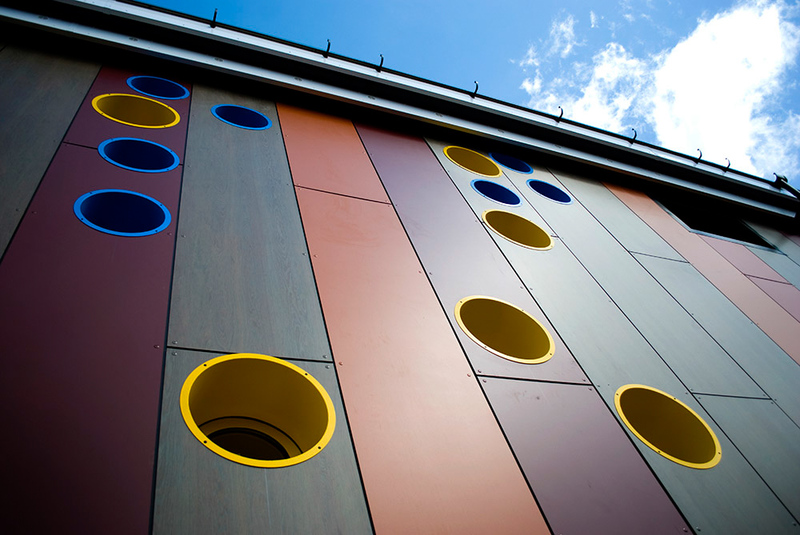 The rainscreen cladding systems are mounted on steel systems such as Metsec and the finish panels come in a variety of finishes - brick, stone, coloured panels, terracotta, aluminium and glass. 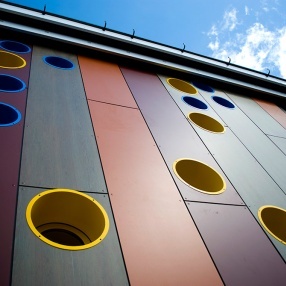 For further information visit the CRL Facades website or download the brochure.